If you want to shake things up at home but you aren't interested in beginning a long and stressful project, start with these 15 ideas. 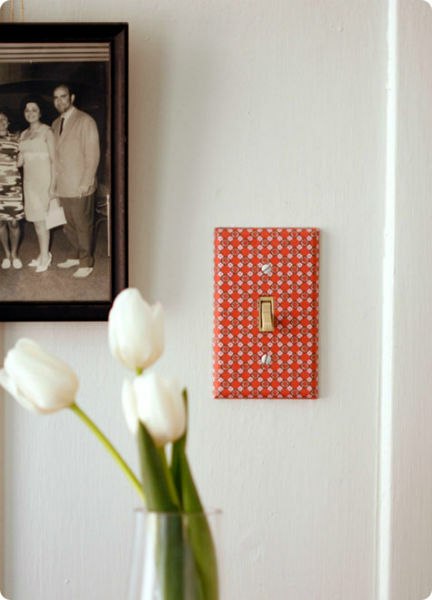 They're all simple and affordable, but can have a huge effect on your home. 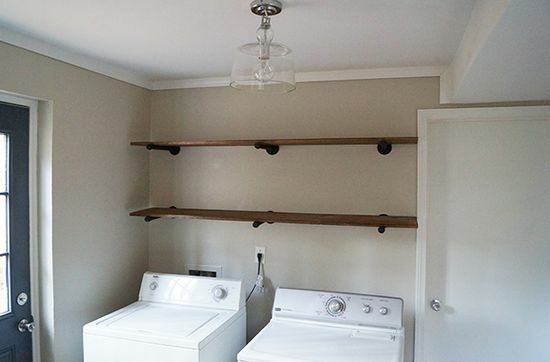 Take a few ideas from this list and in just a weekend you can give your home a mini-makeover. 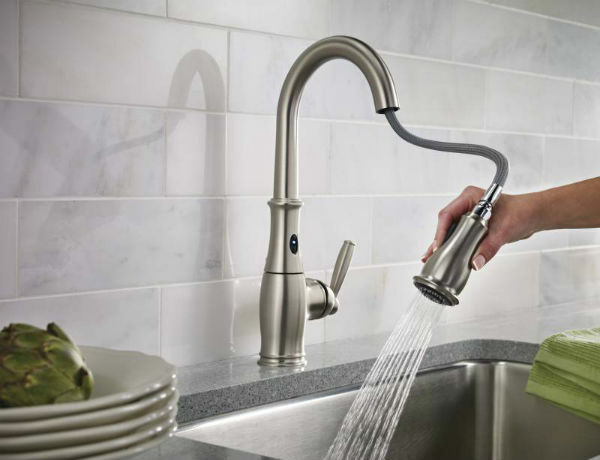 The parts of our home that we use every day are usually the ones we never think to update. 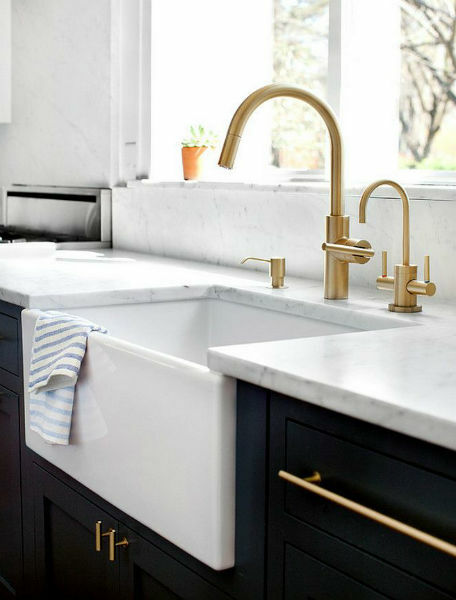 You could improve your kitchen with a modern "smart" faucet, but a throwback like brass or copper will look nice as well. Let's face it, your books will probably never stay in alphabetical order, but the cases can still look cool. Applying some wallpaper to the back of the shelves gives them a nice "pop" effect. 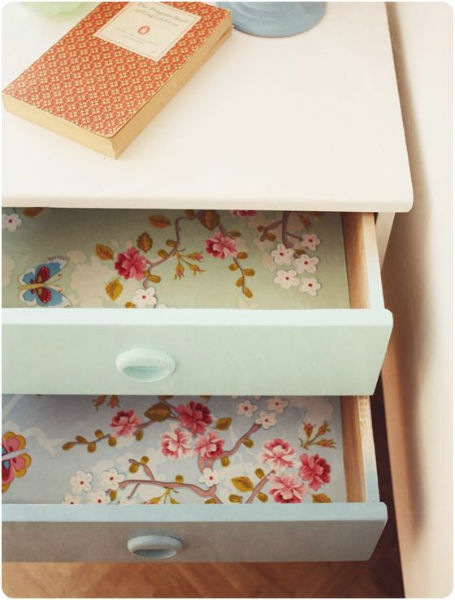 You can do the same thing with your drawers for a pleasant surprise every time you open them. 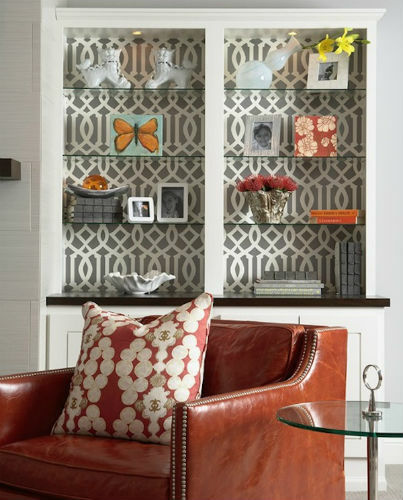 Making sure your home is nice and clean is one thing, keeping it neat and organized is another. We have tips from a world-renowned expert that can help you finally get things ship shape - and keep them that way. 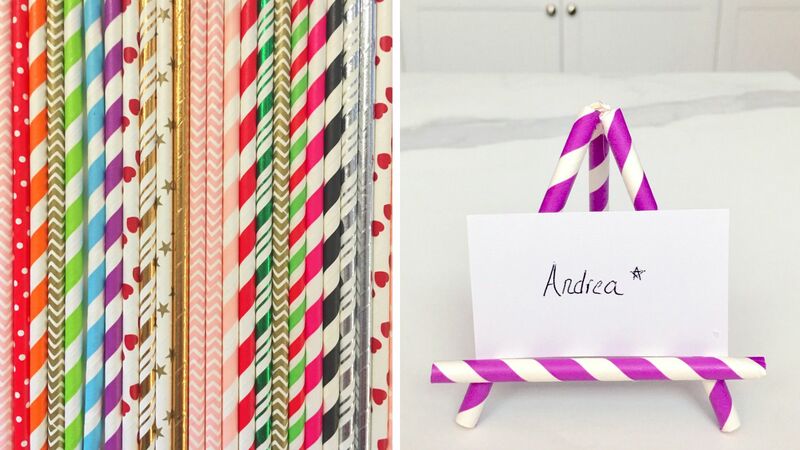 Here are a few clever organizational projects to try as well. 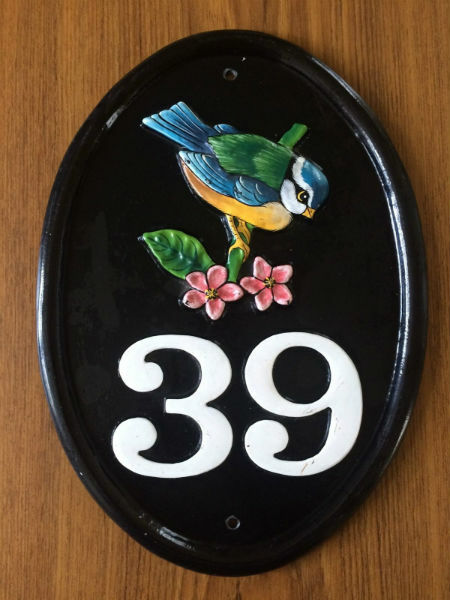 Odds are that if your house number is up by the front door, those dirty, metal numbers haven't changed since the house was built. 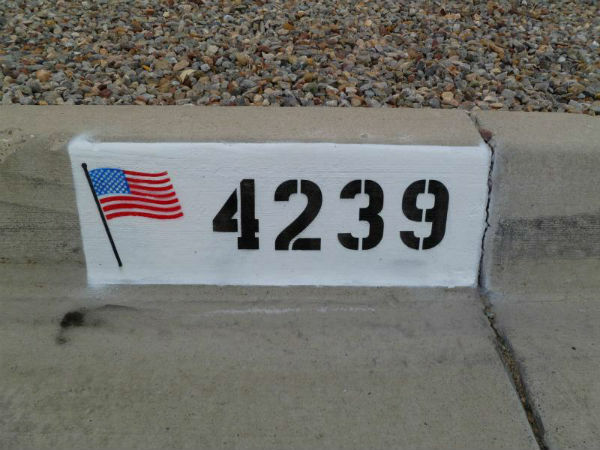 Picking some numbers or a sign with flair is an easy way to stand out from your neighbors. Or, see if there's a curb painting business in your neighborhood. They do some very impressive work. 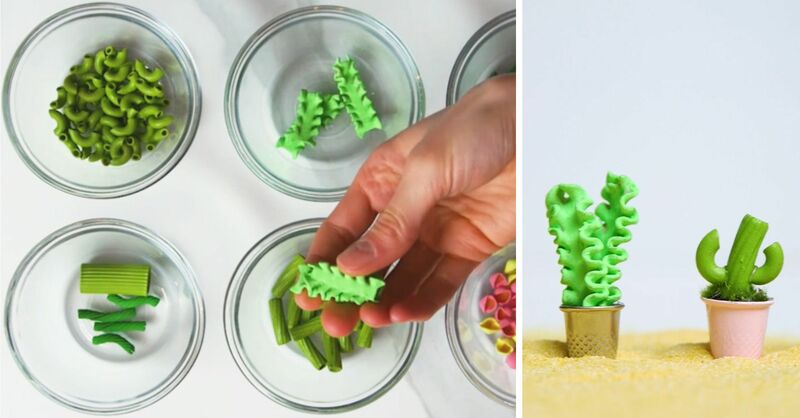 We would all like to have this dynamic feature in our kitchen, but nobody wants to watch any video tutorials and spend a whole day sticking the pieces on to make one. 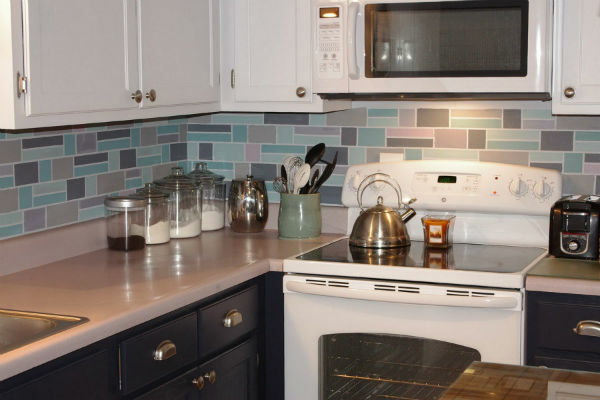 Luckily, all you need to simulate a backsplash is paint, tape, and lots of patience. 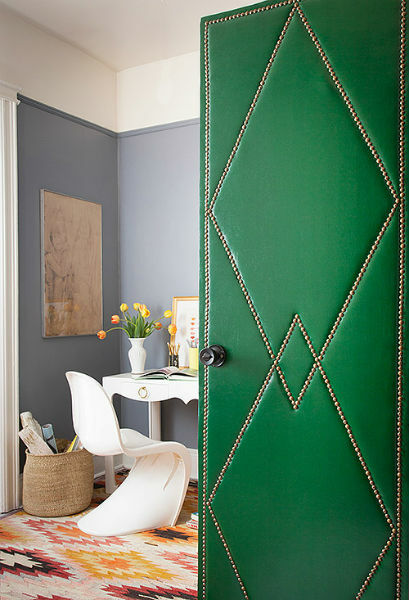 When you paint inside your home, it just reminds you that there are so many other places you want to add a fresh coat. 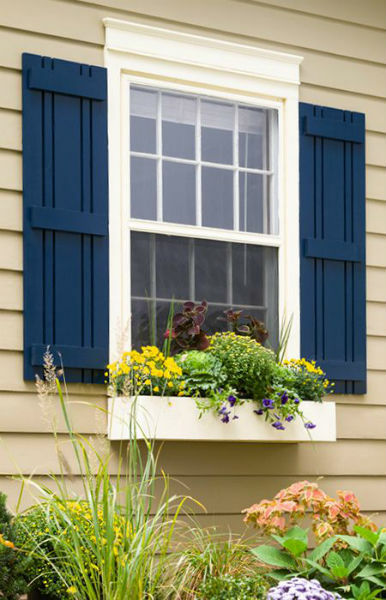 But adding a little color to your shutters, window trim or even the front door is a much simpler job. 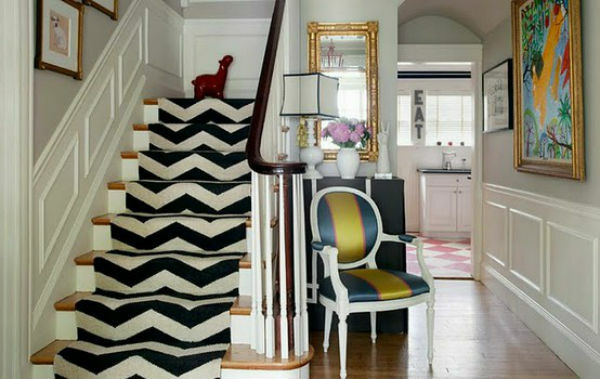 Go bold, or try to match one of the shades that's already in your home's color scheme. 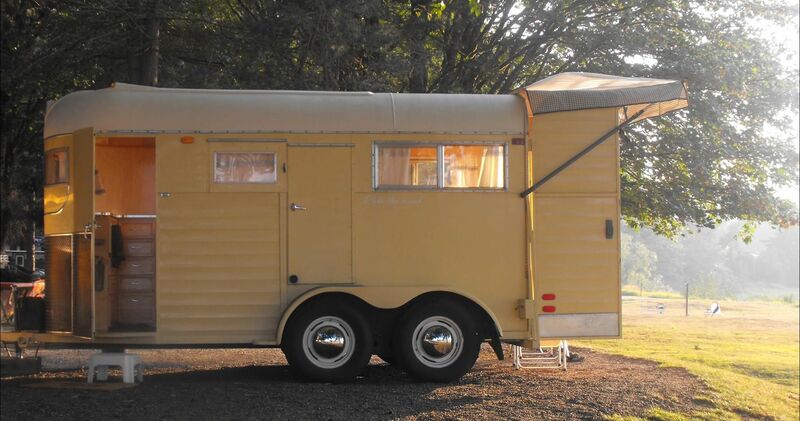 It doesn't matter if the sides and back are painted to match, so you can focus on the front to save time and money. 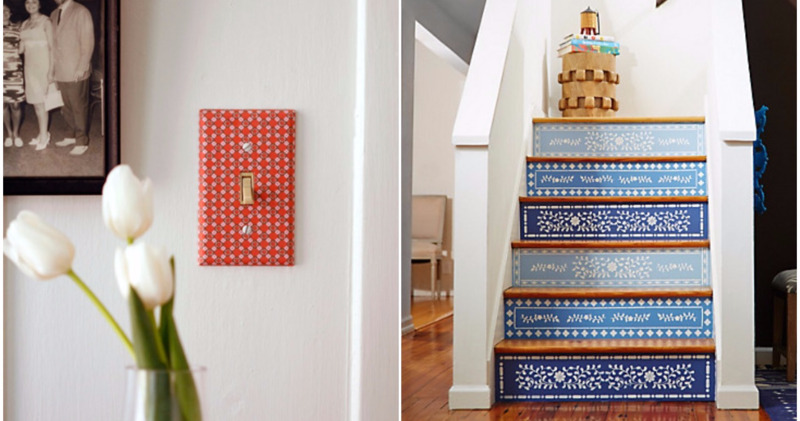 You actually don't need to buy or change anything in your home to give it a face-lift. 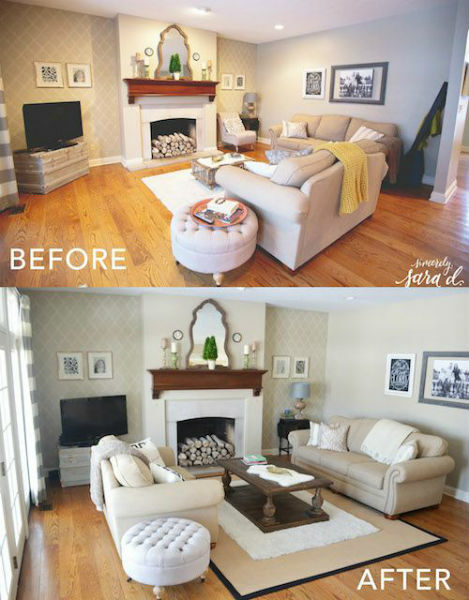 Start by shifting your furniture around, see where you can relocate some of your bigger pieces and let that guide you to redecorate. 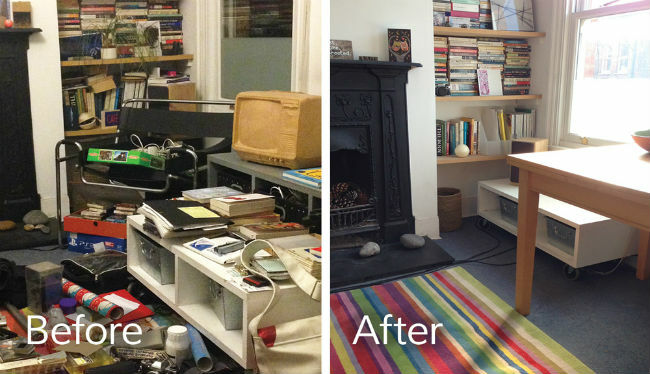 Just moving the couch from one wall to the next can transform a room. Another part of our home that we touch every day but never think to decorate. Just replacing your old plates with new brighter ones is a nice change. 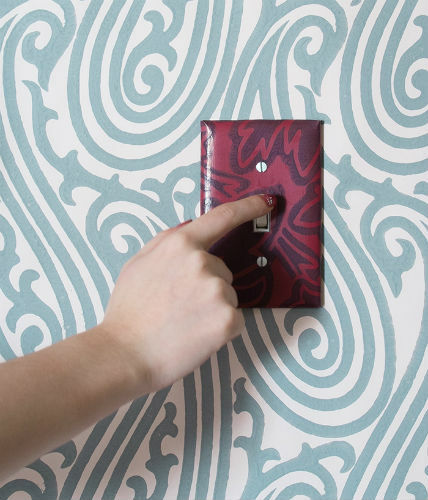 For the really bold, you can use wallpaper or paint to make switch plates that are totally unique. 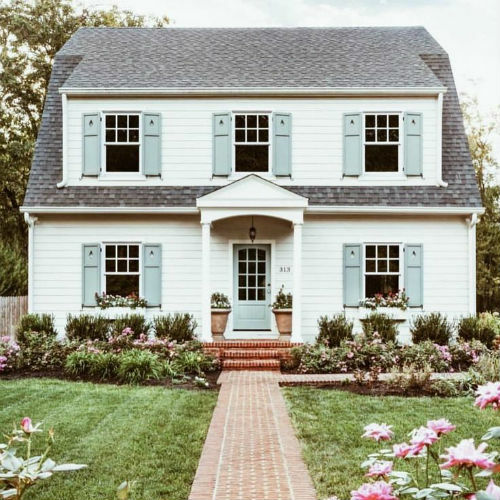 This project is chic and practical, plus there are a few different ways to go about it. 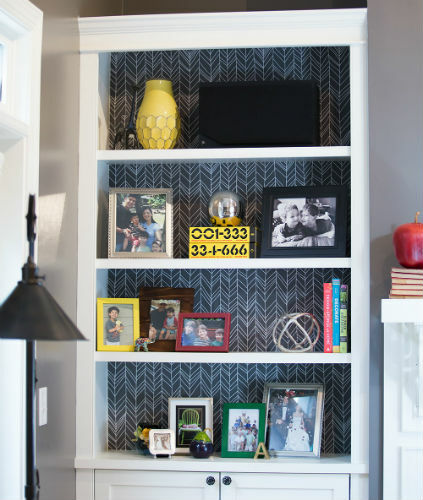 This tutorial uses IKEA rugs and a staple gun, but off-the-shelf runners are also easy to install. 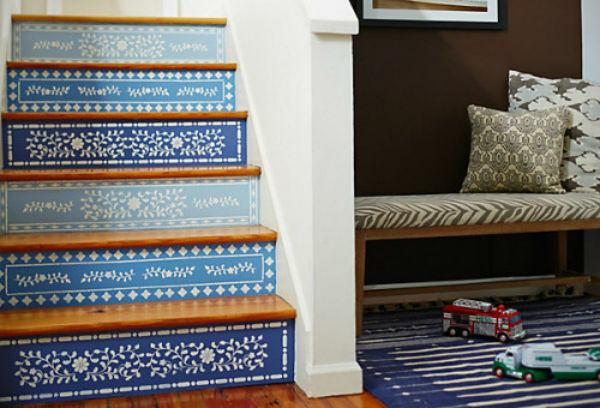 You can save even more by grabbing some stencils and adding groovy painted designs to your stairs. 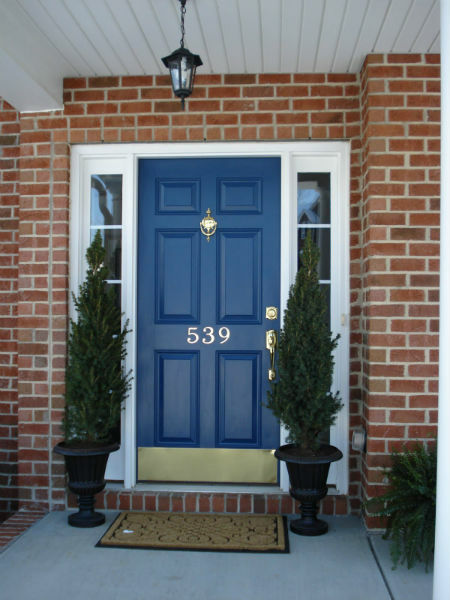 Not only does this project give your home an old-fashioned look (use brass or copper for best results) but it also protects your door from careless feet and paws. 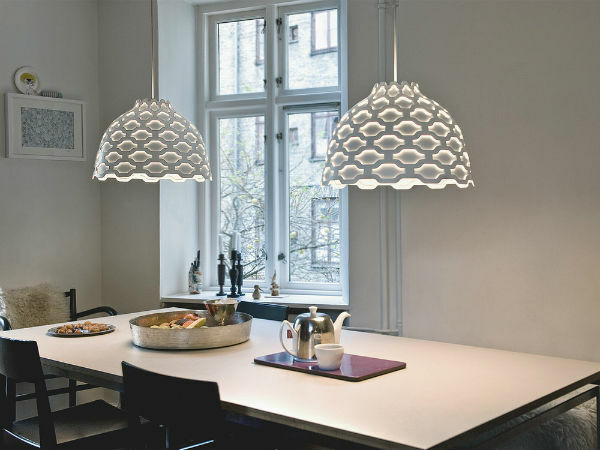 Redecorating a room could be as easy as finding new shades for your lamps, but it's also fairly simple to change boring pot lights and domes for something more interesting. 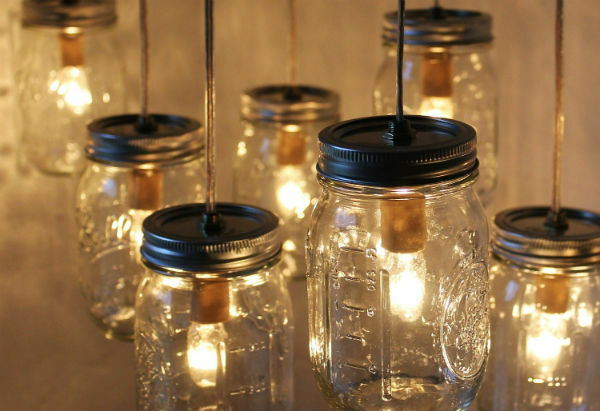 For a feature that really stands out, try making your own Mason jar lights. 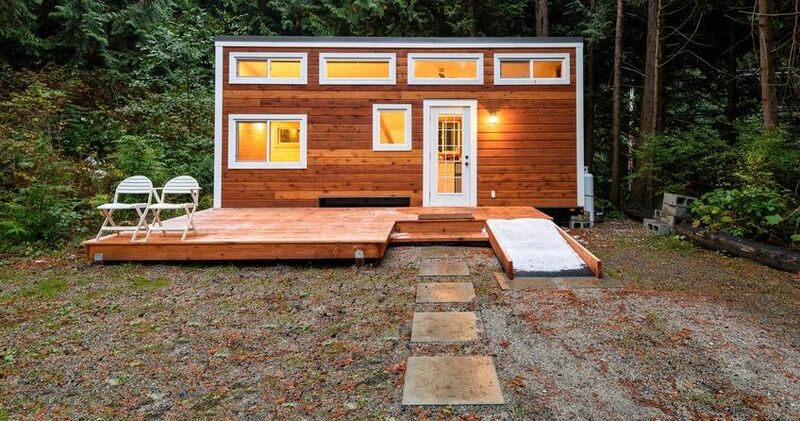 Another smaller substitute for a big project that saves lots of time and money. 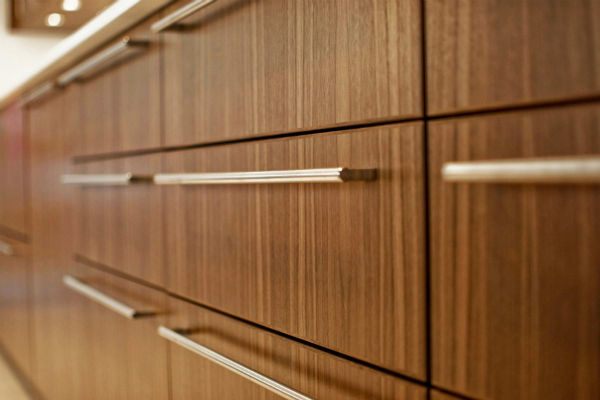 Maybe those drab cabinets are keeping your kitchen stuck in the last decade. 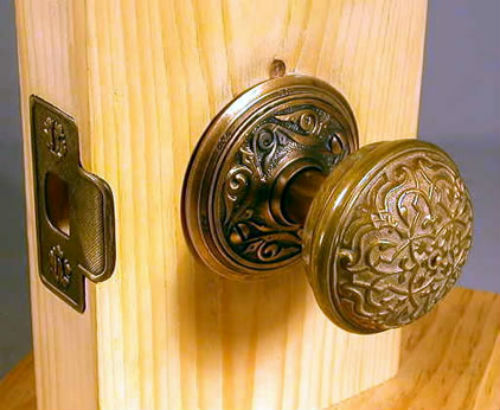 Instead of swapping them out, switch the handles for something eye-catching. 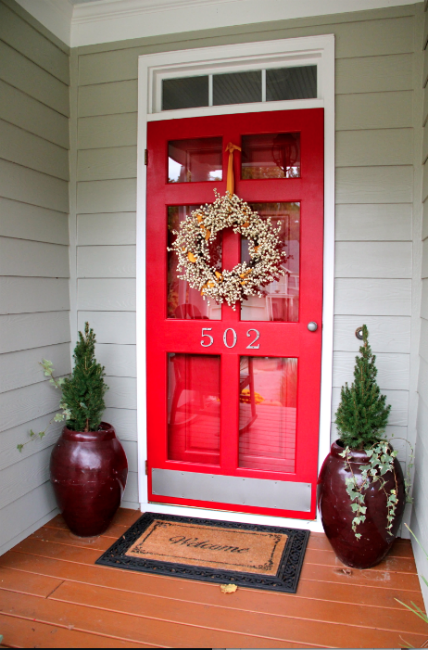 If you like the effect, the other doors in your home are probably begging for the same treatment. 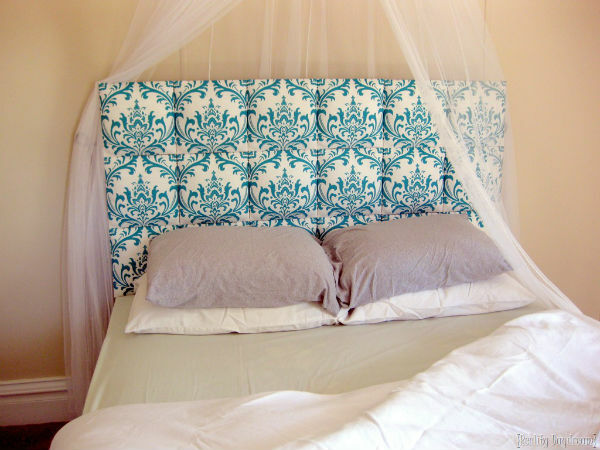 This may not sound like a "cheap and easy" project, but repairing and improving a small piece of furniture like a chair, ottoman or headboard is pretty simple. 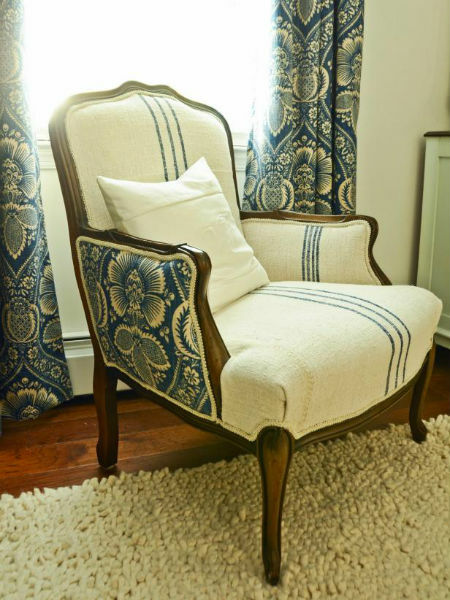 With some leftover fabric, a staple gun and some know-how you can get the job done in a day. 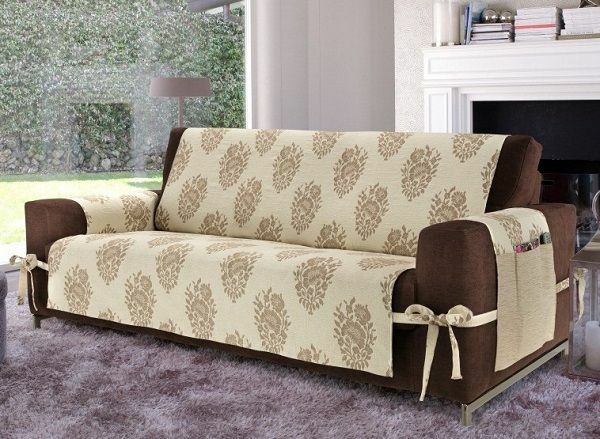 Your sofa takes a lot of abuse from your family, and tucking it into a slipcover is the next best thing to sweeping it under the rug. 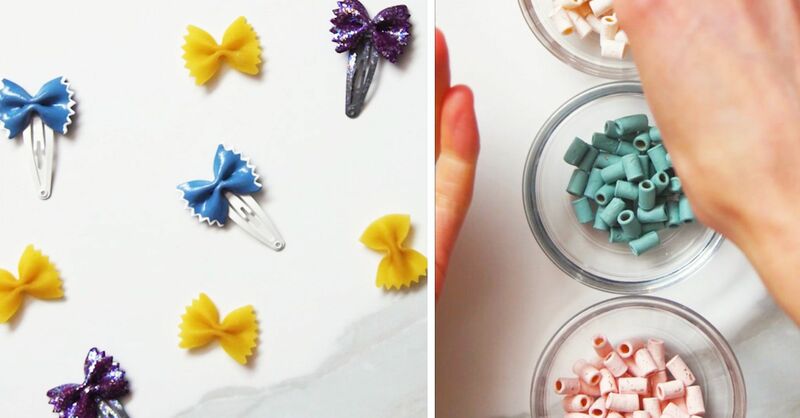 You can pick these up at pretty much any home store for less than $50, or make your own. 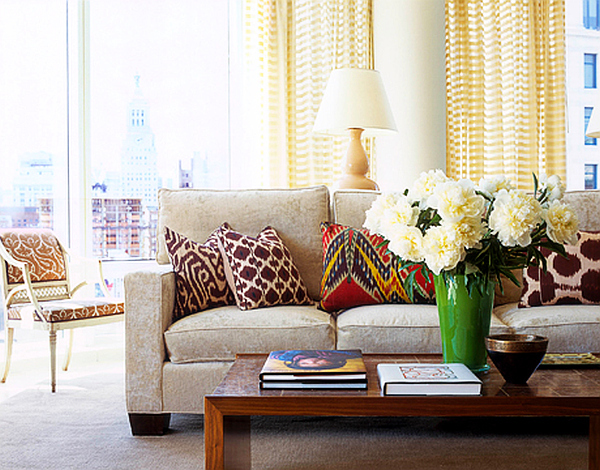 A few accent pillows can go a long way too. 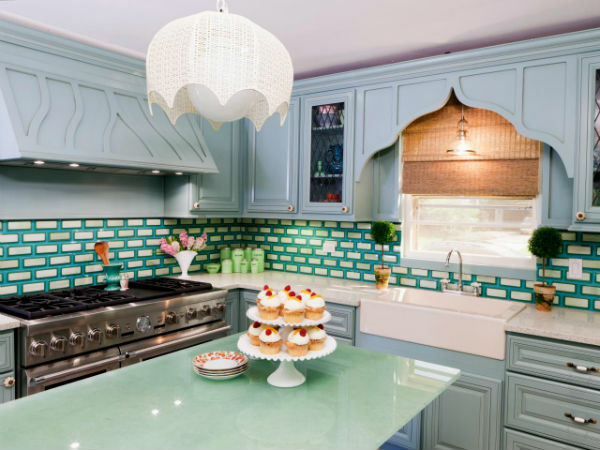 This vintage decorating style is making a comeback, and you can pick up everything you need for an entire project at the craft store. 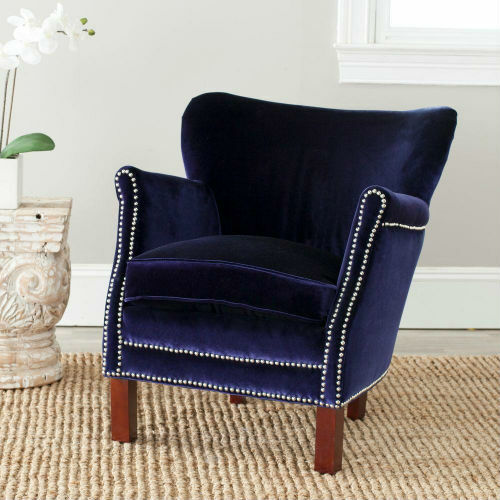 Start with something like an ottoman, and if you enjoy the style move onto bigger projects like doors, couches or a headboard. Share this list if you like any of these ideas!